Looking for high quality and cheap presentation folders in Melbourne? We provide professional and custom presentation folder printing in Melbourne for all your business needs at affordable prices. Our Professional and High Quality Presentation Folders are the perfect way to store and present all of your important business and promotional material. Australian Printing & Flyer Distribution are one of the renowned presentation folder printers in Melbourne with Australia wide delivery. The Presentation folder may be designed in different dimensions, with features such as business card slots, capacity pockets, and integral brochure pages. 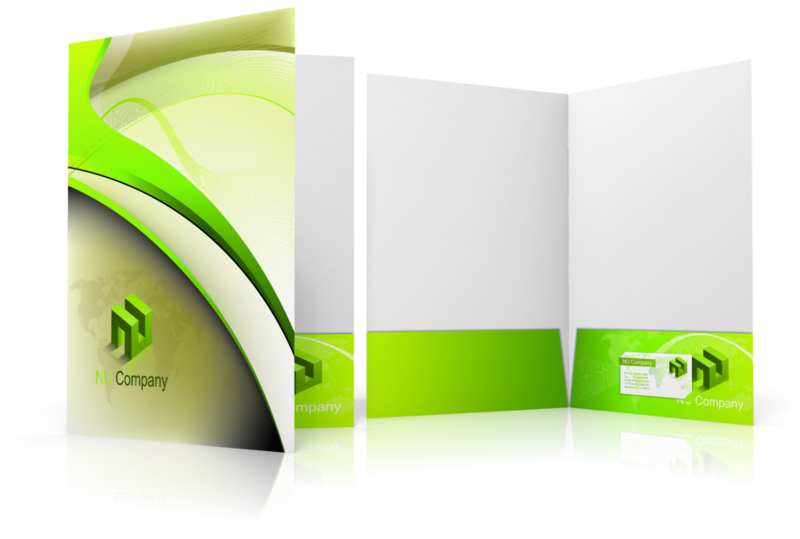 Release your creativity and show your clients you mean business with a well-designed company folder. A Stylish Presentation Folder is a great marketing weapon that helps differentiate your organization from your competitors. 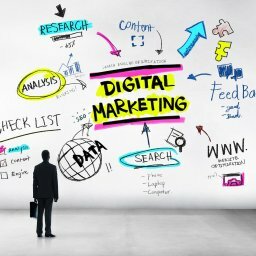 Not only does it enhance your company’s image & profile yet it delivers your promotional material to your client in a very neat and professional way. Folders are generally die cut and can be made to whatever shape you require. They come in a variety of stocks and finishes. Folder pockets can have gussets to accommodate the thickness of material you wish to present. A company folder can be used to hold important information in varying formats and demonstrates both your versatility in industry and your creativity in presentation. A corporate folder is a vehicle for delivering significant company messages, for example, company literature, leaflets, offers and in house advertisements. It can also be used to present pitches, tenders and presentations in a very professional manner. Creatively designed and printed presentation folders, wallets and covers add a professional finish to your documents, reinforce your message and reflect your brand.